Do you like Jewels Blitz 3? Share it with your friends. 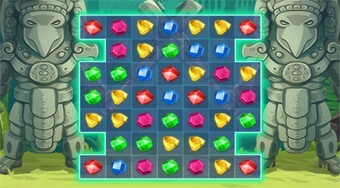 Connect three of the same colored gems and record the required number of points needed to proceed to the next round.